One bite of this crispy pan fried garlic tofu and you would look for reasons to make another batch! But don't worry!! I can give you N ways to enjoy more of this tofu: Top over a gluten free and hearty Quinoa/Rice Bowl like this one, or add it to summer green salad.. Fill it in wraps for some crunch or just serve as-is and call'em Crunchy Garlic Tofu Bites!! No matter how you decide to eat it second time, but first time I highly recommend bringing some rice, peppery arugula, fresh mint and nutty romesco sauce to the party! This simple combination taste so good, I'm addicted to it! 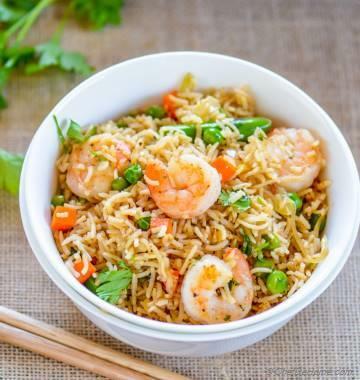 This recipe is one of the best example of my fusion kitchen and showcase a glimpse of every cuisine I'm crazy for. Crispy garlic tofu and basmati rice - a cross of my Indian heritage and love for Asian flavors. This crispy garlic tofu tastes exactly like Indian garlic paneer fritters (pakora). One of local street vendor near my town used to make amazing crispy and garlicky paneer pakoras. There was seldom a day when I passed that street and came home without a bag of these garlicky treats. Even though this garlic tofu has been fried in corn starch batter... it tickles the taste buds exactly like those fritters. If you are new to Romesco sauce, I'm happy to introduce you with this wonder sauce. Made with nutty almonds, roasted red peppers, tomatoes and olive oil... this sauce taste crazy delicious. Rice is by far my favorite way to enjoy a big dollop of Romesco. This sauce alone can make a meal crave-worthy. Even though popular worldwide, Romesco sauce has it's roots in Spanish cuisine. I know!! Spanish, Indian, Asian.. where is this girl headed?! You think I'm crazy?! No no, I'm just a foodie freak, hungry for flavors. 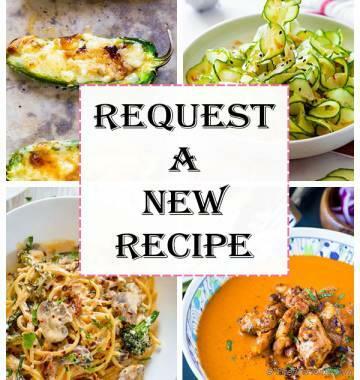 This recipe may not exist in Google dictionary but I cook and share what makes me happy. 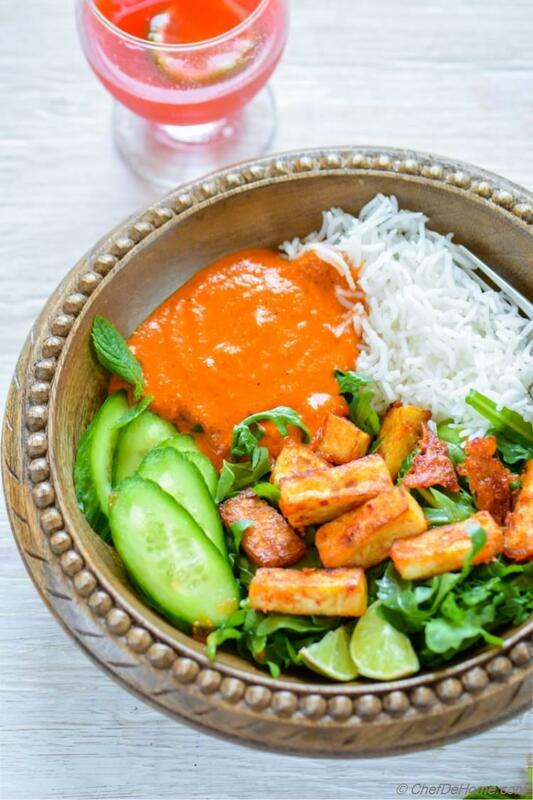 Trust me, when nutty romesco, meets rice, with peppery lemony arugula, fresh mint, and cucumber.... with crunch of garlicky tofu... life gets exciting! 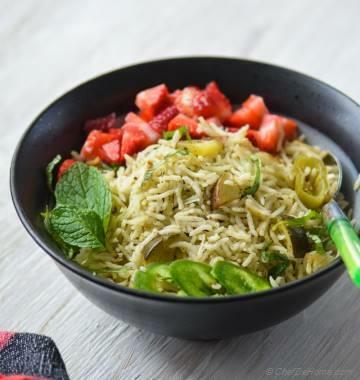 Healthy, fast and flavorful! That's all I look for quick weekday dinner! Oh, and this garlicky tofu rice bowl travels very well. Pack in a jar with romesco sauce at bottom followed by cooked and cooled rice to soak in romesco flavor, then greens, and garlic tofu on top! It tastes equally delicious at room temperature. Diet Info: There is no dairy or gluten involved in this whole meal. It is gluten free, dairy free, vegan but contains nuts. The key to this delicious meal is cooking tofu perfectly crispy. Tofu is the only cooking required for this bowl. I often have a batch of leftover rice in my refrigerator. If cooking fresh rice, boil them while you ready the tofu. This little parallel work ready dinner in no time. 1) I first press tofu under weight to drain as much water as possible. I mostly place tofu in colander, cover with paper towel, and place heavy-stable weight on top. In 10-15 minutes, tofu get very dry. 2) Next, I heat oil in pan. While oil is heating, I coat tofu in garlic-corn starch dredge and than pan fry in hot oil until tofu is crispy and golden from all sides. That's it! Just 2 simple steps, no water and tofu and hot oil will make world's best crispy fried tofu! I chose to enjoy tofu with rice and arugula salad... but you can eat/serve it anyway you like. 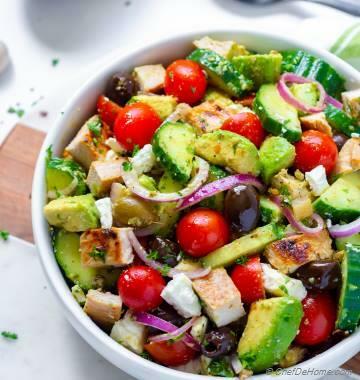 Serve as-is for snack as garlic tofu bites, stuff it in wraps to make lunch rolls, eat with rice or quinoa for dinner or top on salad for low-carb dinner meal! yumm!! Isn't it? Even though I did not plan so, but the colors of this bowl also remind me of Indian Flag - Saffron, Green and White... and with 15 August (Indian's Independence Day) just around the corner... I'm loving the opportunity to share the colors of love, prosperity and peace. Total Time 25 minutes Prep Time 10 minutes Cook Time 15 minutes Difficulty Easy Yields 2-3 Servings Serves 3 Notes Need extra-time to press tofu to reduce water content. 1. press tofu under weight for 10-15 minutes to remove most of water. Heat oil in a shallow pan (prefer non-stick). In a wide bowl, add garlic tofu batter ingredient. Taste marinade and adjust salt. Slice pressed tofu and coat in the batter. 2. Fry tofu pieces few at a time, turn them every 2-3 minutes, until all sides are crispy golden. Remove fried tofu on a paper lined plate or a wire rack. Fry rest of tofu following steps 1 and 2. Let tofu fry untouched for 2-3 minutes per side or until golden crusty. 3. Put all ingredients for romesco sauce in food processor, pulse until smooth. Taste and adjust salt. 4. 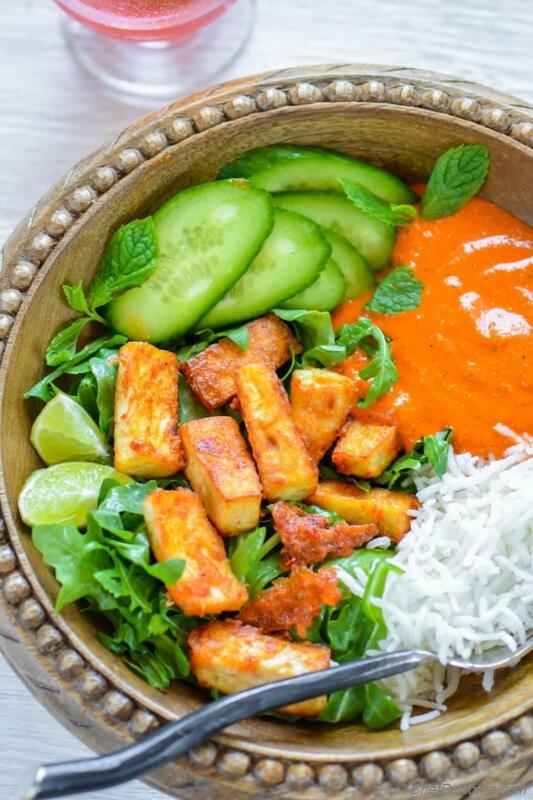 To serve, in 2-3 serving bowls, to each add a serving of rice, arugula, cucumber, mint, a serving of romesco sauce an top with 5-6 fried garlic tofu pieces each. 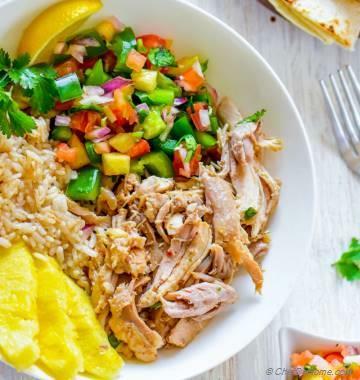 Serve lime wedges on side. Serve and enjoy! It looks amazing! 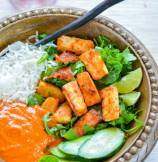 I love tofu and I have heard of the romesco sauce before, but never got to make it myself. I really have, I love everything that's inside it! thanks, Adina! I hope you get chance to try romesco sauce soon! This sauce is really a flavor bomb!